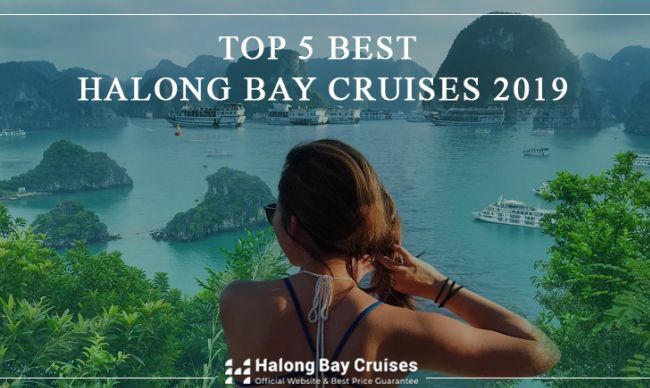 Let's experience the beauty of Vietnamese top attraction as well as one of the most magical planet's special places-Halong Bay with one of the best our luxury Halong Bay Cruises including Violet Cruise, Paradise Luxury Cruise, Paradise Peak Cruise, Au Co 5-star Cruise and Dragon Legend Cruise. 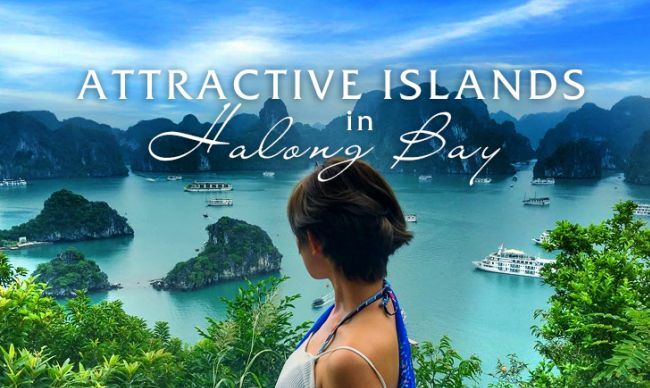 The spendors of immense bay with turquoise water blended with thousands of limestone islets along with our world class service will bring best experiences once in your lifetime. 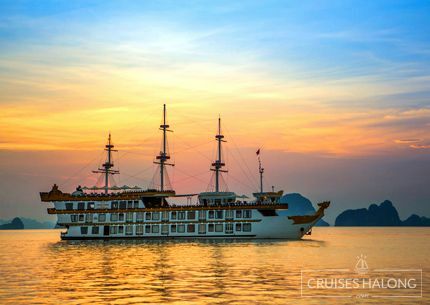 Violet Cruise is the most lovely cruise ship of Heritage Lines bearing the traditional Asian junk and 1930’s Indochina style. 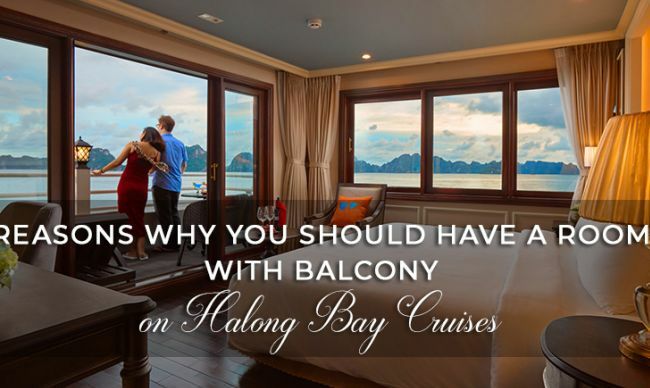 It has been launched since 2009 with international 5-star service standard and luxurious decoration as gleaming wooden floors, elegant silks and velvets, hand-painted walls, fabrics ceiling and cabins with windows offering breataking views. 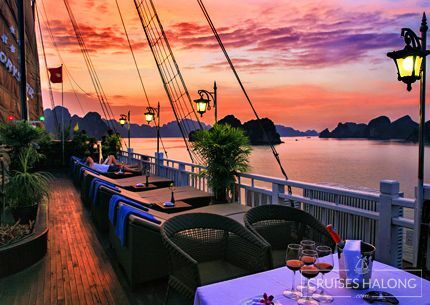 With the perfect completion from the appearance to service, Violet Cruise brings the best intinate experiences in Halong Bay. 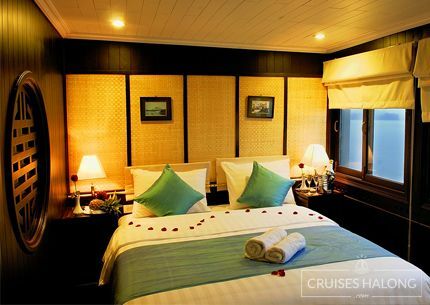 Luxurious Violet Cruise is featured with 6 private cabins with jacuzzi, marble bathroom and balcony, botique dining room, Spa & Gym, library and lounge which make it an ideal junk for tourists who wish to explore the exotic bay, from family to couples, friends or honeymooners. 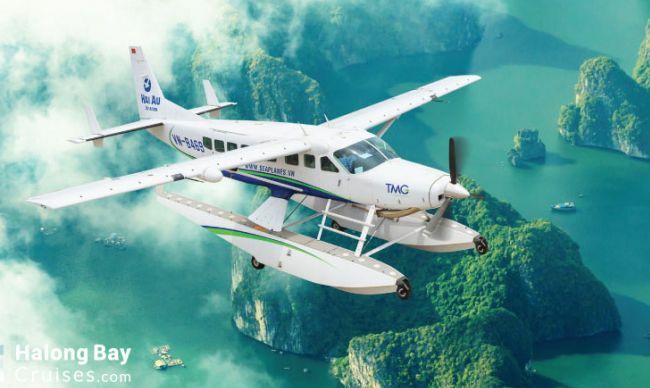 Besides those adventages, Violet Cruise offers an attractive program for you to experience every beauty of the world’s heritage sites including Tam Cung Cave, Poem Mountain, Cua Van Fishing Village and Ti Top Island. 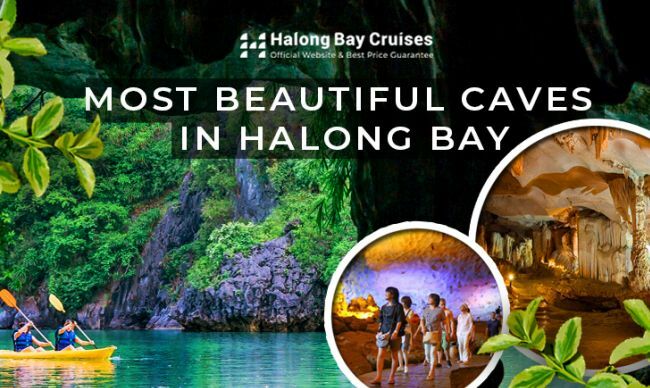 By this, tourists can have an exclusive look over the splendour of Halong Bay as well as its massive scale and dominating limestone islands. 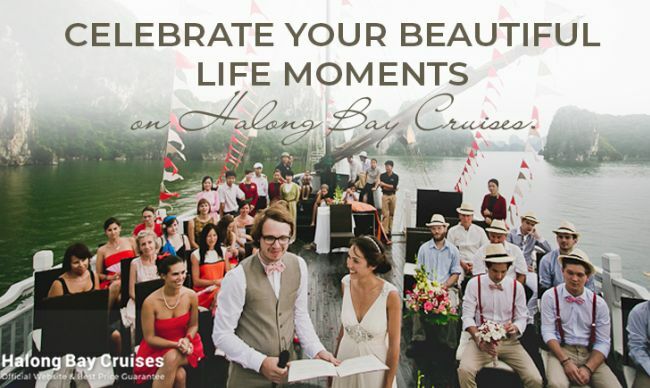 Paradise Luxury Cruise belong to Paradise Cruise in Tuan Chau Island including I, II, III, IV with the order of launched year 2008, 2009, 2010, 2011 with 5 –star wooden cruise including 17 cabins per boat. 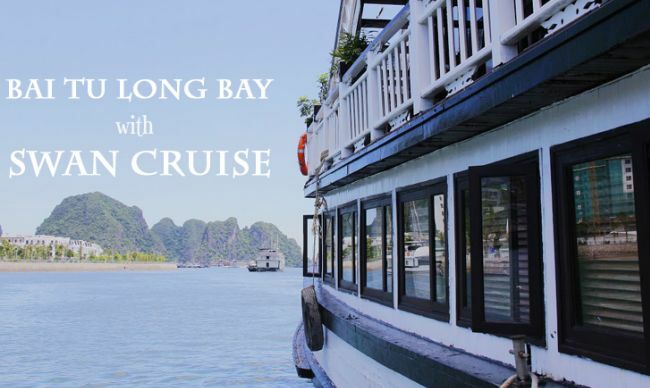 Paradise Luxury Cruises offer the highest standard of hotel- cruise service, luxury facilities and amenities which significantly inspire tourists to explore the remarkable sites in Halong Pearl Island. The hydro massage of Jacuzzi is one of the best therapies to cater for valued customer on vessel. Tourist can be impressed on the take special care of staff crew. Food and drinks are cool and lovely. Tourists have chance to enjoy the indoor and outdoor activities. Squid fishing, movie or karaoke are lovely leisure before get back your cabin for sleeping. The next morning day, get up early, take Tai Chi lesson with instructor and greet sunrise. 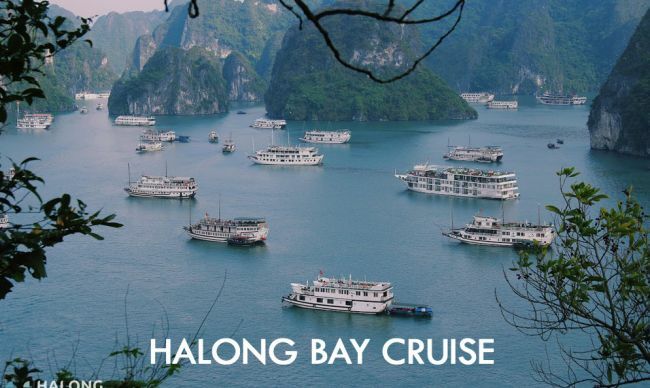 More important point, Paradise Luxury cruise supply an enchanting sightseeing. 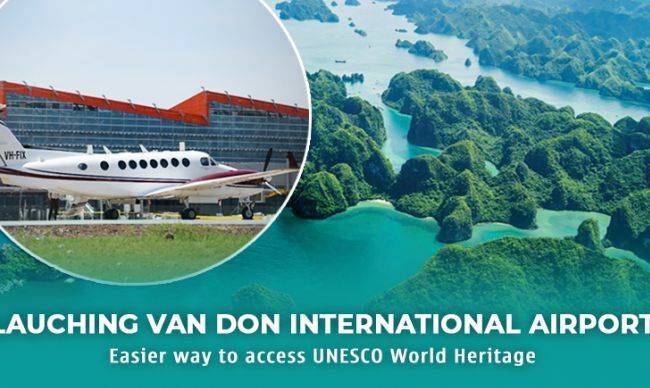 Tourists start the voyage through passing the majestic splendid beauty of Sung Sot cave, then taking Kayak tour at Cua Van fishing village to witness life’s local life. 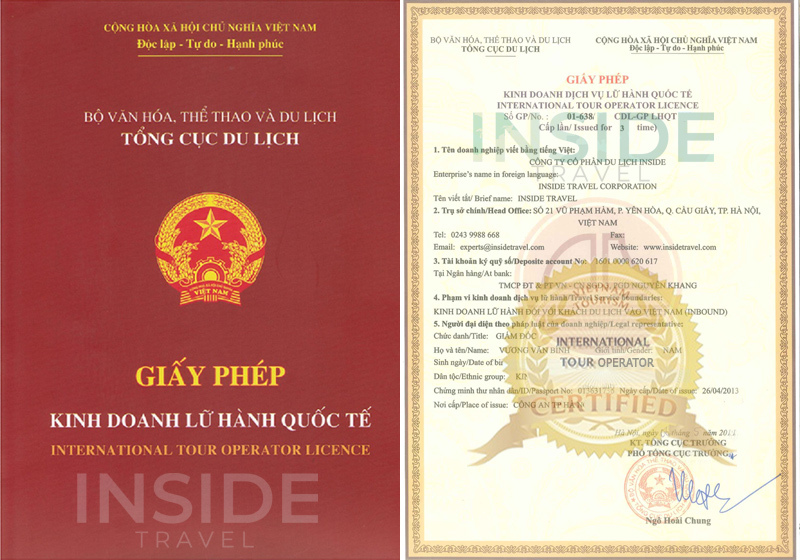 If guests choose 3- day schedule will be transferred to Cat Ba Island and biking around Viet Hai village. 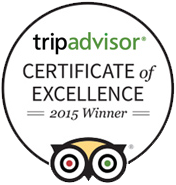 Absolutely, you'll never forget every awesome experience when chose beautiful paradise yacht. 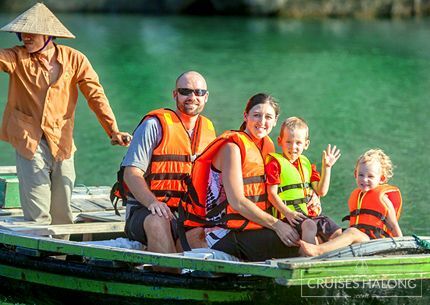 Paradise Peak Cruise is a newly-advanced boat of Paradise Cruise, standardized 5 star service quality. Established in 2012 with total 8 stately suites for an infinite comfort and care is also made of wood. 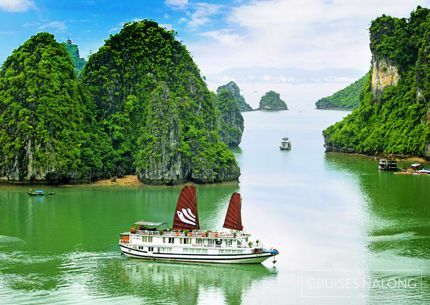 Continuously maintain and expand Paradise’s achievement, Paradise Peak Cruise bring tourists these impressive experiences. Paradise Peak can also be chartered for you to host theme parties, corporate gatherings, conferences, etc. 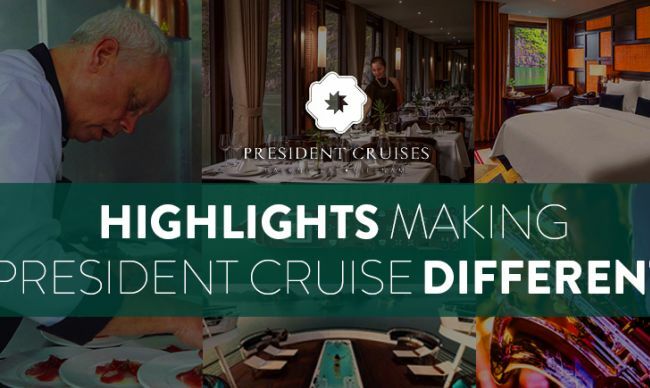 The most impressive point of Peak cruise is you are granted your own private butler who supports you during 24 hours, he will be honored to answer your requests and cater for your wishes any time. Paradise Peak features extremely spacious spa facilities, framed by large bay windows, including sauna, steam room, Jacuzzis and massage rooms. 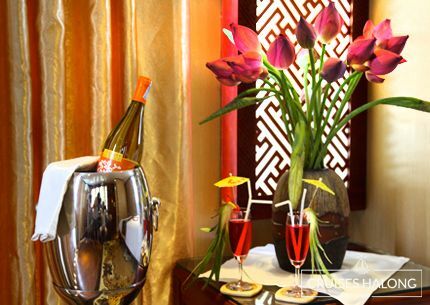 Au Co 5-star cruise came into operation in 2012, being one of the most luxury iron boat in Halong. 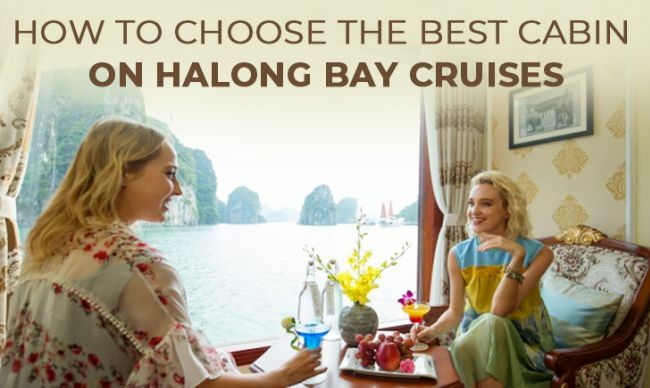 Its first special own point is the unique cruising route, which is the only cruise in Halong Bay offering passengers the opportunity to explore three bays, including Halong Bay, and Cat Ba Island, discovering each of these exciting destinations through a variety of excursions and activities. 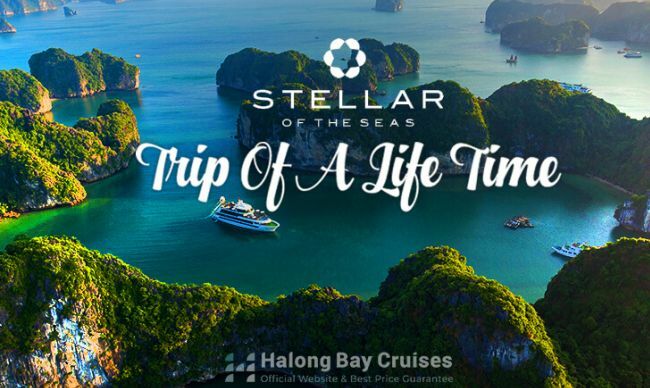 Drive guests to the most remote parts of the fishing villages to provide them with an exclusive itinerary, including 2 luxurious ships with 32 spacious private cabins fully equipped bathrooms and panoramic balconies. 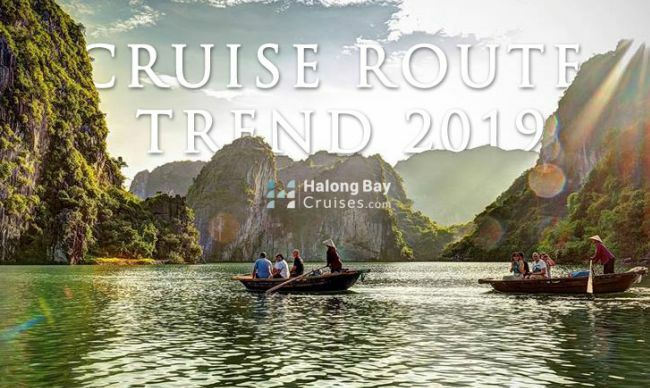 Au Co Cruise is an ideal junk for the tourists who prefer to take outdoor activities and discover the splendor and majesty beauty of the world wonders. 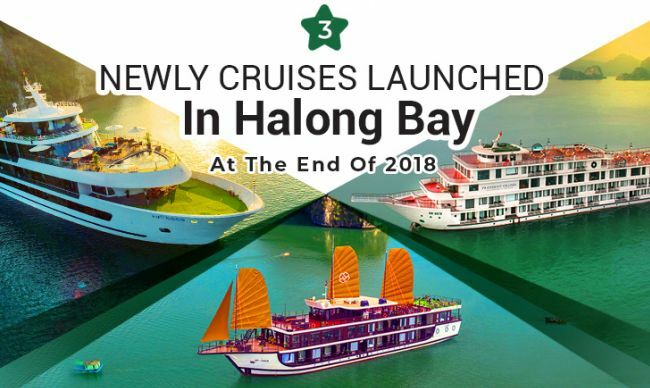 Dragon Legend Cruise is the youngest member as well as the high end output line of Indochina Junk Cruises which was launched in 2014. 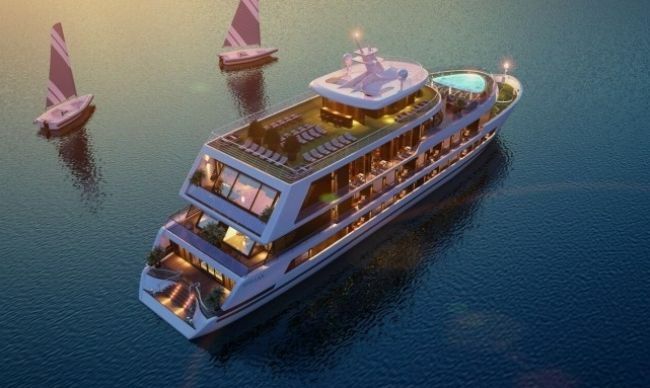 It was built with steel frame at international safety standard to ensure the smooth cruise experience for customers. Dragon Legend features 24 spacious & luxury cabins with traditional decoration, each of them is equipped with modern amenities, individual marble bathroom with Jacuzzi and wide sea view windows. Besides, it hosts 4 decks with restaurants inside & outside, large sundeck area, bar, restaurant and other entertainment selections. 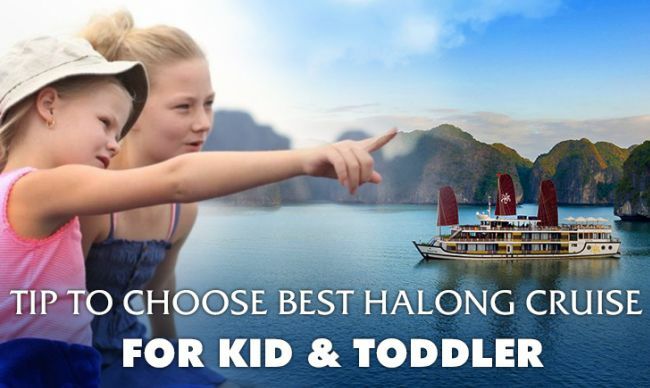 Dragon Legend also offers a fantastic public space, awe-inspiring open air bar and dining that create a relaxing trip for tourists in the Bay. 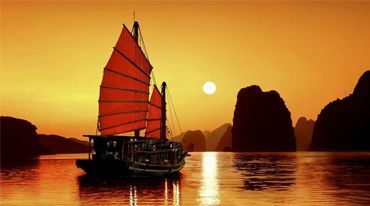 All the itinerary, program and activities on board are well-arranged and oriented. 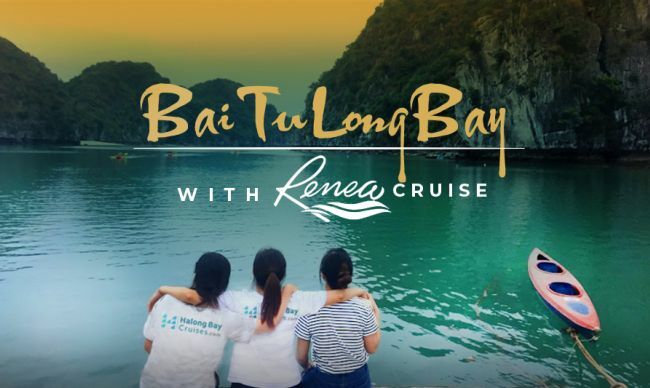 Depart the beaten path in the Bay of Bai Tu Long, tourists will taken to Vung Dang area-the most picturesque part of the Bay with hundreds of islands and karsts formation which create a mystic place to admire and a truly distinctive cruise experience in Halong Bay.